Nicely detailed. I'm dreaming of taking on a few of these trails come summer. 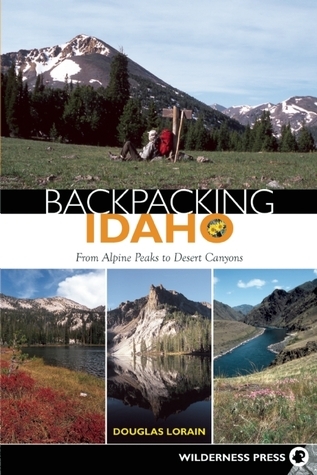 I liked the book for the following reasons: good detail of the backpacking spots and good insight on the trails to hike and the loops to choose.After going through the backpacking WA book I'm favoring the ID one more. A few reasons being: this book had larger font, table of contents showed beauty rating to the trip, scale value to solitude, and he did a better job in adding extensions to the trips.Something I found surprising, the ID backpacking spots are actually further away from Boise than Seattle is from great backpacking locations.I did approximately 33% of of the trips, so I guess you could say I didn't complete the book. If you're interested in backpacking close to where you live these books are really good because the author typically documents the places worth checking out to help you prioritize the hiking spots.For a free topo map creator go to caltopo.com.